Yes Its only just finished Christmas 2017, the Easter Eggs will soon be in the shops and already TUI and Skytours have some amazing offers for Easter 2018. 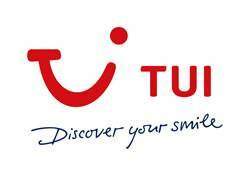 Book your ideal Easter holiday with TUI and Skytours in just a few clicks. Our Easter holiday deals offer great value, and can help you make the most of the bank holiday break. Keep an eye on our Easter holiday deals page, and you could be leaving chocolate eggs behind to relax by the pool in Greece, explore the Algarve’s beaches, or soak up the sun in the Canaries. Whether you’re looking for fun with the kids on a Family Life break, or time for two at a Sensimar hotel, there’s sure to be an Easter holiday destination for you. Why not take a trip to somewhere like Morocco or Cuba for some Easter sun? Take full advantage of the Easter break, discover our latest deals, and book a TUI holiday today. Seat Availability Right now, this is the number of seats available. 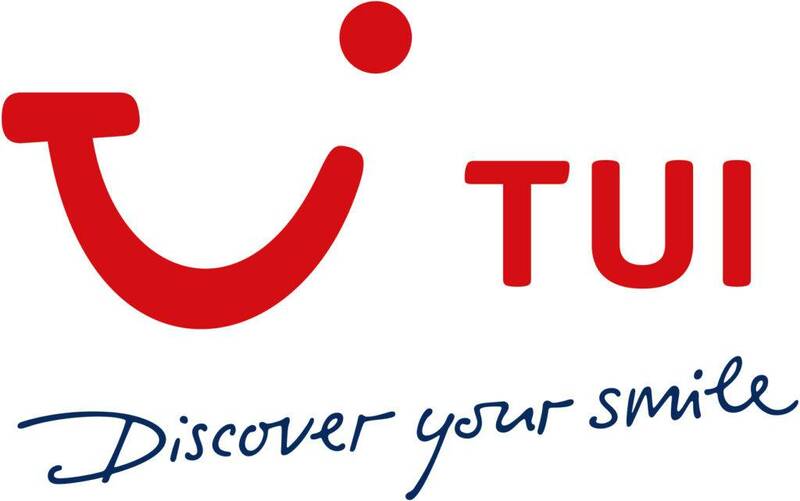 Just so you know, Thomson is now TUI. in Benalmadena, Costa Del Sol, Spain. in Benidorm, Costa Blanca, Spain. in Cala Bona, Majorca, Spain. in Playa de las Americas, Tenerife, Spain. in Costa Teguise, Lanzarote, Spain. in Nerja, Costa Del Sol, Spain.